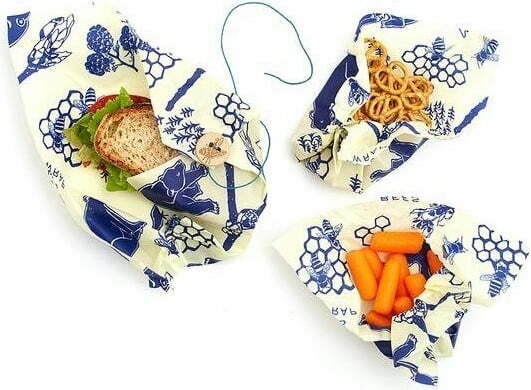 These innovative little wraps are a pretty as well as environmentally friendly alternative to plastic bags and containers. 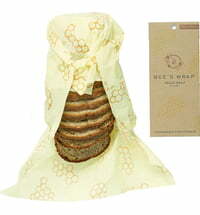 With their great design and the appealing bee and bear print, they keep your food fresh and preserve its flavour. 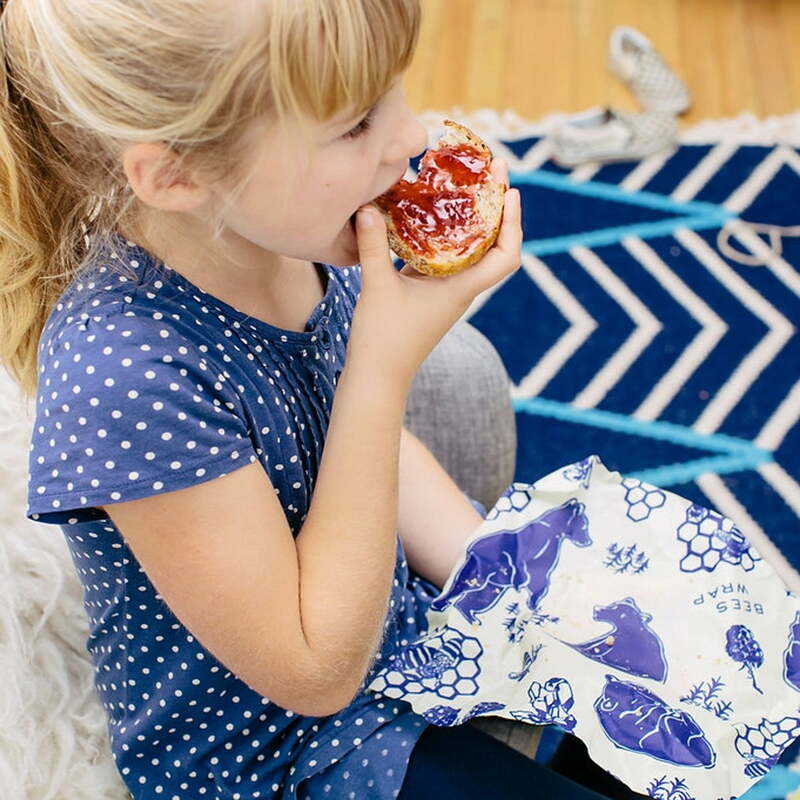 Enjoy bread sandwiches and other snacks on the go! 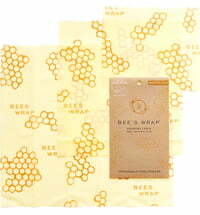 Bee's Wraps are made of organic cotton, sustainably produced beeswax, organic jojoba oil and tree resin. 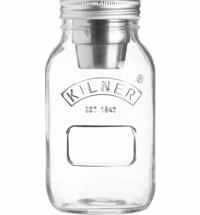 This creates a malleable cloth that can be used over and over again. 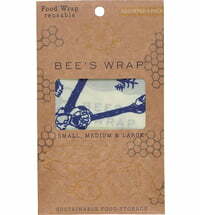 Because beeswax and jojoba oil have antibacterial properties, Bee's Wraps are a highly hygienic way to pack your snacks. 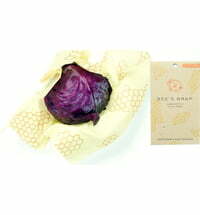 Warm your Bee's Wrap with your hands and fold it around your snacks or place it on a bowl to close it securely. 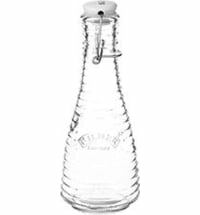 It only takes a few seconds for the cloth to cool down and for food to be hygienically sealed. 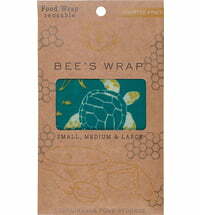 The Bee's Wraps are reusable. 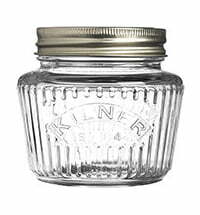 After use, simply wash them with a mild detergent and cold water. Then allow them to air dry before folding and storing them away. 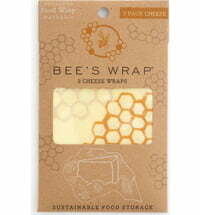 You can use your Bee's Wrap again and again for up to a year. 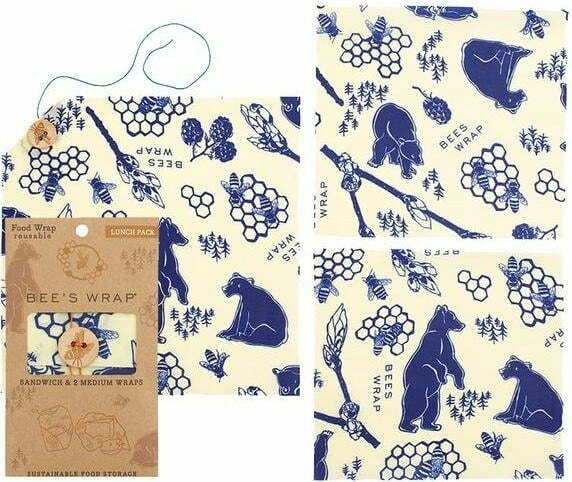 Bee's Wrap Bee's Wrap "Bees & Bears"